Arc System Works has been busy. 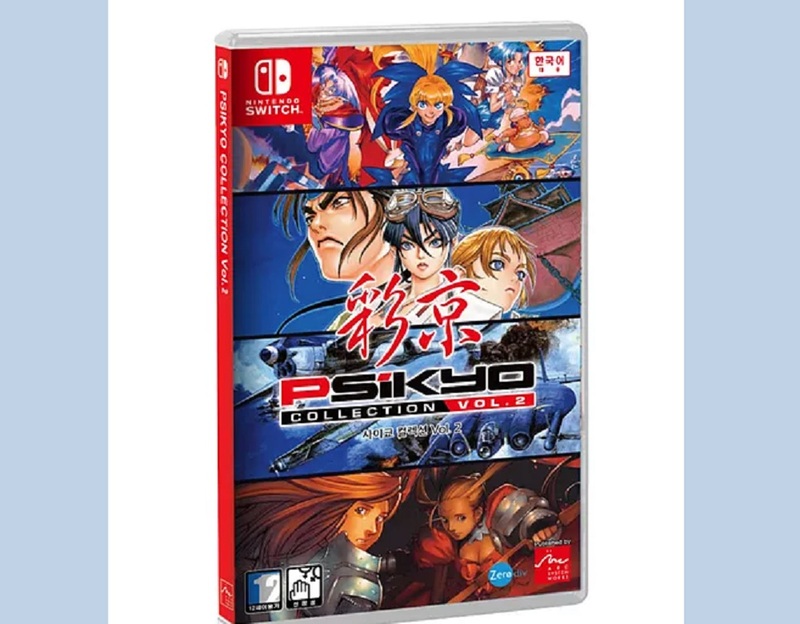 In addition to all the fighters they've been pumping out they're bringing the Psikyo Collections to Switch, propelling the shoot 'em up (shmup) genre back into the forefront. Just today they announced the third collection, which includes Strikers 1945 III, Gunbarich, Zero Gunner 2 and Sengoku Cannon. You can find footage of all four games below. It's a collective of vertical and horizontal shooters, with the obvious odd one out being Gunbarich, which is a sort of Breakout/shmup hybrid. The whole production is a bit complicated. These are Psikyo (and X-Nauts, the company created after Psikyo's closing) developed shooters, facilitated by Zerodiv and physically published by Arc System Works. Sometimes it takes a lot of work to dig up and preserve old games! Another note: some of these are already available on other platforms. Strikers 1945 III is on Android, Gunbarich is on the Switch eShop individually (even in the west), as is Zero Gunner 2. Sengoku Cannon (which debuted on PSP) is on the Japanese Switch eShop.